Sarah Crichton Books, 9780374180669, 272pp. The wars of the past decade have been covered by brave and talented reporters, but none has reckoned with the psychology of these wars as intimately as the Pulitzer Prize-winning journalist David Finkel. 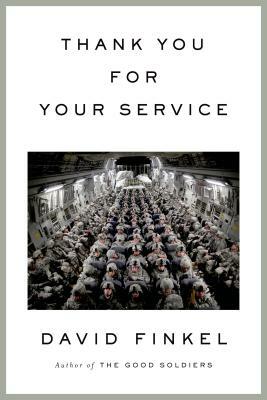 For The Good Soldiers, his bestselling account from the front lines of Baghdad, Finkel embedded with the men of the 2-16 Infantry Battalion during the infamous "surge," a grueling fifteen-month tour that changed them all forever. In Finkel's hands, readers can feel what these young men were experiencing, and his harrowing story instantly became a classic in the literature of modern war.